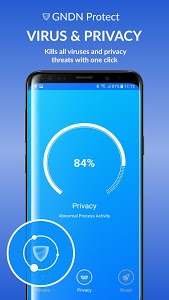 * App's Protector - Auto Scan new app installed to check threats. 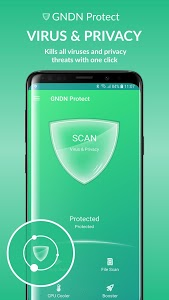 Powered by GNDN - the highly productive anti virus engine - protecting your phone from ransomware, extortion viruses, malware, adware and Trojans. 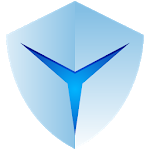 GNDN Protect is able to offer a world-class antivirus protection service globally. 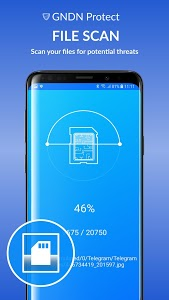 Automatically scan your phone and keep you informed. 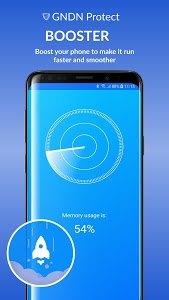 Remove apps that contain viruses and threats from your mobile phone. 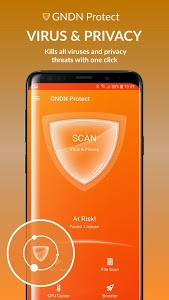 GNDN Protect is constantly improving and getting better! stay with us to get the latest updates! 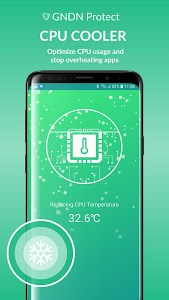 Similar to "GNDN Protect - TOP Antivirus, Booster & Cooler"